In the past couple of days I was trying and add 3D scene created with Unity into an existing Android app where most views are made in native android and make the camera background transparent. in this case I had a simple cube spinning around its Y axis, I also set the camera background color RGBA to 0,0,0,0 (alpha 0). Having not done much of Android native development (most my work is with iOS) it was a little challenging at first to get my head around back into eclipse but thankfully Unity 4's option to export to eclipse saved me a lot of time: simply tick create eclipse project layout in the build settings of then export. Import the exported project inside eclipse then go to properties->Android and tick "Is Library" check box inside Library section then apply. 3. Create new Android project (or import an existing one) which has at least one view. e. Inside the main layout file (or any view you want to use) add a FrameLayout and give it an id of your choice (in my case its "UnityView"). My next step is to do the same thing but for iOS once I have the time. It stops and doesn't work on my Sharp Aquos 102SH phone. Please email me at bjonreyes@gmail.com if you have fixed this Eclipse project. I had a quick look and everything seemed fine... I managed to use a genereted unity project with your unityview project..
what is exactly your error? Ok. It now works on my Sharp Aquos 102SH phone and sometimes works on my rooted Gadmei T883. I also made a jar library for Unity using your code. 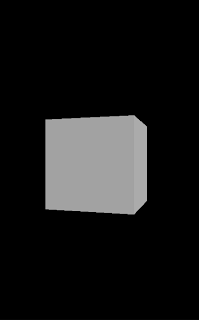 I'm on to making a post-processing shader for Unity on its Android jar library code. Thanks. Also, what if the cube has black, white, all the shades and all the colors? Have you had any luck doing the same thing on iOS? On iOS I managed to do something similar but for a full screen mode. (Unity view is overlaying the full screen but with transparent background) but its slightly messier workflow. I was planning to make a post once I have the time. I was having troubles myself with getting the unity view transparent, but finally managed to find a solution for it. Is this the solution for IOS ? 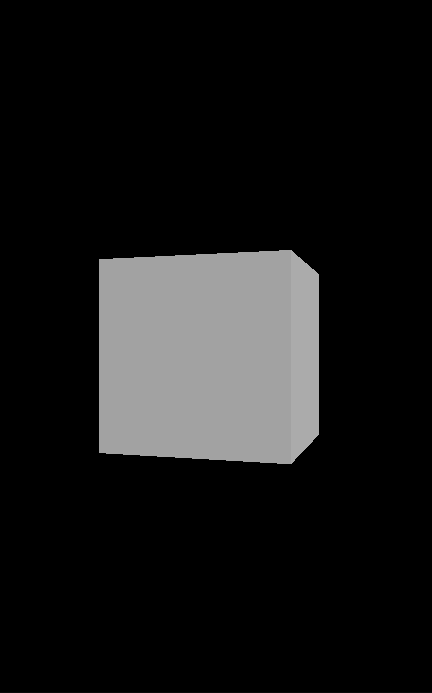 Fantasia, This is to make Unity's layer with transparent background. I want to do exact same thing in unity 5.2 can anyone help please? Problem is they do not use GLsurface anymore. Yes, me too. Is there an answer? Any idea about do the same on unity 5.6.1f1 ?